Historically speaking, Indonesiaful’s contributors have been almost entirely Fulbright English Teaching Assistants (ETAs). This month, Indonesiaful is pleased to publish our first-ever English Language Fellow feature. ETAs and EL Fellows work together to host teacher training workshops at ETAs’ sites and EL Fellows, who generally have more teaching experience and hold advanced degrees, are often consulted by ETAs. Please meet: EL Fellow Alicia Brill. I grew up in Washington State. 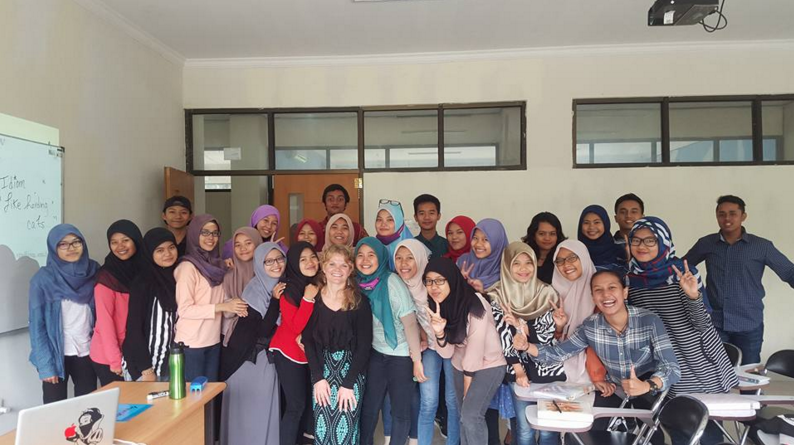 I am currently an English Language Fellow (2015-2016) teaching English as a foreign language (EFL) in Padang, West Sumatra, Indonesia. The English Language Fellow program, sponsored by Georgetown University and the U.S. Department of State, is a 10-month partnership with an academic university in another country to promote cross-cultural exchange while improving the quality of English language teaching and learning throughout the world. I first learned about the English Language (EL) Fellow program as a MA TESOL student at the Middlebury Institute of International Studies in Monterey, California. My BA was in Political Science and International Relations. I applied for the EL Fellow program as it combined my interests in language, culture, diplomacy, and education. Furthermore, it seemed like a challenging experience for me both personally and professionally. I had catered many of my graduate school projects to teaching English in developing nations, teaching with limited resources, teacher training, and curriculum design. The EL Fellow program has allowed me to put the theory of graduate school into practice, while also adjusting the theory to meet the local realities of teaching English in a developing nation. I began my fellowship in September 2015. I had never been to Asia before my arrival here. I had also never taught English outside of the United States. The first time I met someone from Indonesia was on a plane bound for Jakarta. When I was initially being considered for placement in Indonesia, I was entirely unfamiliar with the country. The more I learn about Indonesia, the more I realize I do not know. Indonesia is a fascinating, complex, and colorful place to experience. I have learned that Bali is not Indonesia; it is simply one island amongst a richly diverse archipelago. 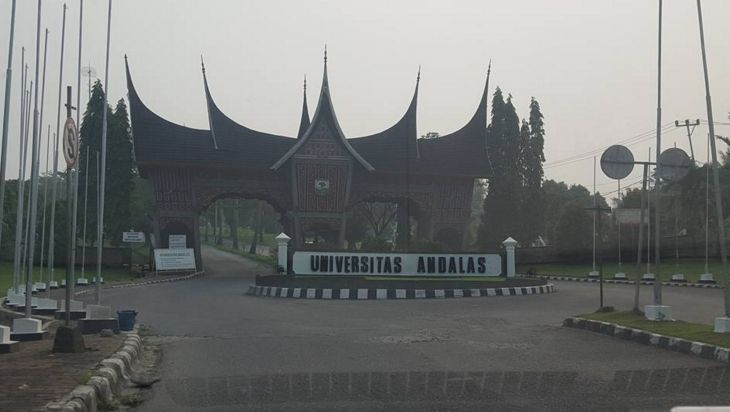 During my first semester in Padang, I taught courses in the English department at Universitas Andalas. I had the flexibility to create my own curriculum, syllabus, and assessment materials. I taught first semester pronunciation courses and a third semester public speaking course. Many Indonesian educators have asked me what my perceptions are of Indonesian students, specifically their abilities in English. My perception of my students’ abilities in English has been very positive. However, almost all of my students lack confidence in their abilities in English and are reluctant to speak out of fear of making mistakes, being perceived as more knowledgeable than their lecturers, being laughed at or bullied, or any other number of limiting factors. I do not support the idea that Indonesian students are “bad” at English, as has been suggested to me here. Instead, educators must first consider the previous experiences their students have had with learning English, as these past experiences will influence their students’ future perceptions, behaviors and experiences with English. When I was a student, the learning environment greatly influenced whether or not I loved or dreaded a particular class. I felt and continue to feel that teachers hold a great deal of power and influence over what the learning environment is like for our students which, in turn, forms our students’ perceptions of and experiences with education. For example, as an undergraduate student, I had to complete a 3-credit course in the hard sciences. To fulfill the requirement, I selected a beginning level astronomy course. Astronomy is a fascinating area of study, but the content of the course was difficult for me to comprehend. I often found that I did not understand the material being taught, yet the course marched onwards. Despite the difficulty of the subject, I have good memories of my astronomy class. My positive perception of this astronomy class is thanks to the learning environment that this particular astronomy teacher helped to co-create with his students. The teacher was so enthusiastic and excited about science and astronomy that his childlike enthusiasm was contagious. Not all teachers possess such childlike enthusiasm, and that is perfectly okay. But we do all have the shared responsibility to “create a secure, positive, and motivating learning environment” (TESOL Task Force, 2003, p. 13) for our students, no matter where we find ourselves in the world. To date, there is limited published research available in English on English language education in Indonesia. However, I have met many dedicated and engaged English language educators here. These educators crave new knowledge, information, and ideas. There are many challenges to being an effective teacher across Indonesia including large class sizes, multilevel classrooms, time constraints and demands, limited resources (e.g., expensive books), lack of infrastructure or technology, limited funding, physical conditions (e.g., no air conditioning or electricity), confusion over government mandated curriculum and policy changes, lacking authentic or meaningful communication in English, motivation, seeing the relevance of English to daily lives, conflicting perceptions of English language use, and more. 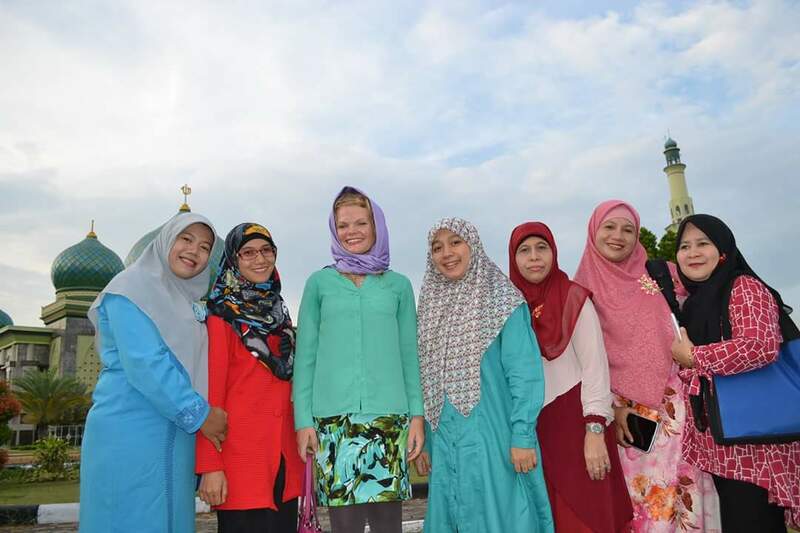 Many English language educators in Indonesia look to the “native speaker” as the main voice of authority for English language teaching. As an EL Fellow in Indonesia, I am learning that you can be informed about all of the latest teaching methodologies and knowledge, yet there is still something missing. I have been listening to and observing how non-native speakers of English downplay their abilities, skills, and knowledge in the language. No matter their proficiency in English, lecturers and students do not seem to feel their English is good enough. I wonder at what level people become good enough in English to feel confident? In Indonesia, local teachers, students, and the community needs to feel more empowered as confident, legitimate, and equal users of the English language. Additionally, the perception, role, function, and use of English in Indonesia needs greater clarity. Lauder (2008) explored the status and function of English in Indonesia, claiming that English is “essential for development” and that it needs to be given “a new upgraded status” (p. 17). Lauder’s opinion is just one of the many voices influencing English language education in Indonesia. In addition to my responsibilities in the English department, I have also started to host academic writing workshops for lecturers in the Engineering department. One of the job requirements for lecturers across Indonesia is journal publication, especially in international journals. English is the lingua franca of the scientific community and 80% of all Scopus indexed journals are published in English (van Wijen, 2012). Proficiency in English becomes crucial for university lecturers across Indonesia so they can both access and contribute to the globally shared knowledge. In the second semester, I will teach English for Specific Purposes (ESP) courses in the Engineering faculty as well as courses in the English department. I am also interested in getting more involved in community development and outreach across West Sumatra. I have many evolving ideas, interests, and goals for the remainder of my fellowship but I find that in planning and expecting things to happen here, I usually set myself up for failure. Instead, I am trying to give up control of a future that is uncertain and instead embrace what is in front of me now. 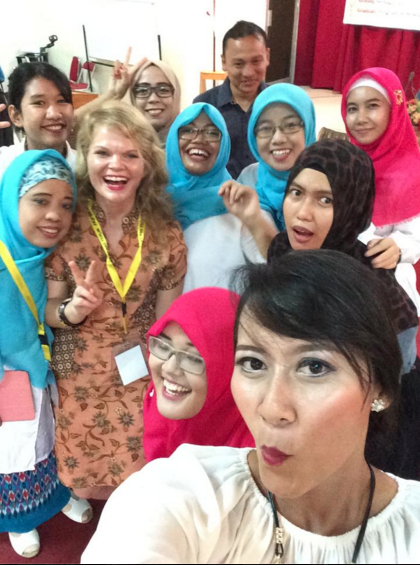 I am doing things in Indonesia that I had never imagined for myself, or even thought possible. For instance, last month I gave my first conference presentation titled “Changing Perceptions of English Language Use in Indonesia: Empowering Educators to then Empower Students.” It’s exciting! The EL Fellow experience has been an extension of my MA TESOL studies. Furthermore, it has become meaningful and empowering to share my ideas with a wider audience than my professors, classmates, or keeping these ideas to myself. To become an EL Fellow, you are required to have the personal qualities of patience, determination, flexibility, teamwork, initiative, and a love of adventure (EL Fellow Program, n.d.). I only realize this now, but when I applied for this fellowship I spent more time considering my experience and qualifications (hard skills) than my personal qualities (soft skills). Some qualities used to seem like they were second nature for me in the United States. I am finding that none of these skills come naturally to me here without revisiting them daily and being mindful of them always. I love adventure, yet I am being challenged here in many expected and unexpected ways. 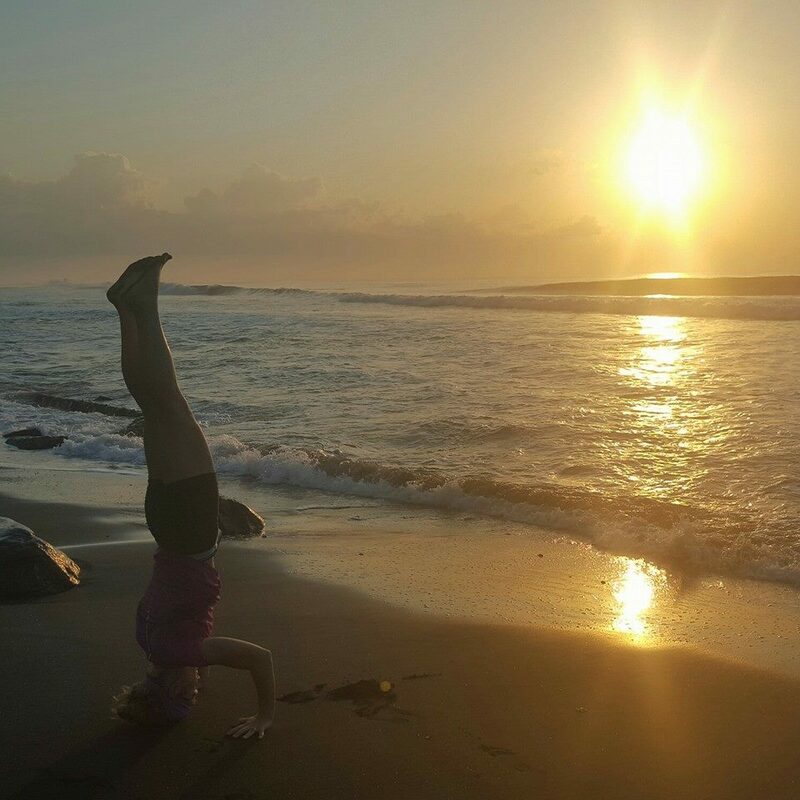 I am past the halfway point in completing my 10-month fellowship in Indonesia. At this point, I am actively working to shift my perception of this experience from challenge to adventure, one in which I will learn from, embrace, and ultimately love. Lauder, A. (2008). The status and function of English in Indonesia: A review of key factors. MAKARA Sosial Humaniora, 12(1), 9-20. TESOL task force on ESL standards for P–12 teacher education programs (2003). TESOL/NCATE program standards: Standards for the accreditation of initial programs in P-12 ESL teacher education. Teaching English to speakers of other languages, Inc.